The Mods book, compiled by Richard Barnes, is as close as there is to a 'Mod Bible'. 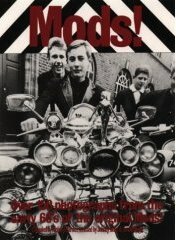 As a good friend of Pete Townshend, Richard Barnes had a perfect insight into the mod movement at it's peak and, in the Mods book, provides as accurate a portrayal as you are likely to find of the life and times that were the background to the early movement. Plus, with the benefit of first hand accounts from original mods, he recounts the ideals, aspirations and boundless ingenuity that were integral to Mod. Published in 1979, one of the main attractions of the Mods book was, of course, the great selection of images of original mods. These photos would provide profound inspiration to the young mods who carried on the movement in the 80's and were a major influence in the direction of the Mod revival, which transformed from it's punk inspired beginings into a far more stylish and musically aware scene - and it's in this form it continues to thrive today. 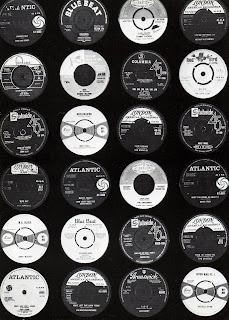 Ranging from Pop, Blues, R&B, Soul, Ska, Rock & Roll and Surf, the exceptional variety of sounds listened to by mods are displayed by the discography in the Mods book. These sounds are what set mods apart and are a vivid demonstration of their phenominal good taste. What's your opinion? 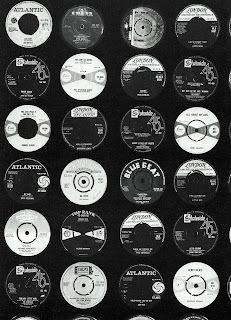 You can discuss the Mods Book Discography in the forum HERE.